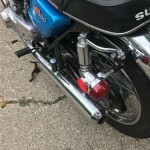 Restored 1972 Suzuki GT550J Motorcycle. 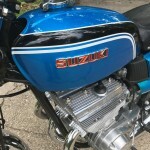 This beautiful Suzuki was restored by its owner. 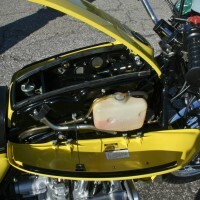 The crankshaft was rebuilt with new seals. 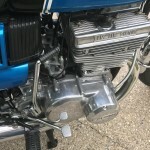 New Suzuki standard size pistons and rings were fitted. 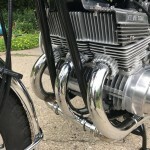 New small end bearings were installed. 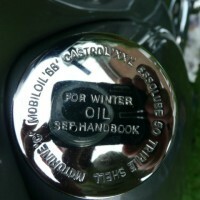 New old stock oil distribution lines were used. 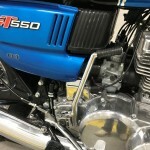 New CCI pipes were fitted. 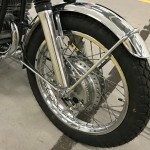 New old stock fasteners were used throughout. 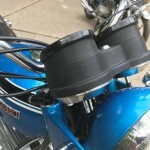 All black painted components were powder coated. 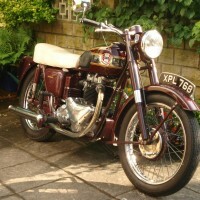 New old stock badges were fitted to the tank and side covers. 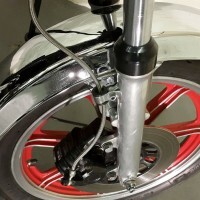 A new front mudguard was fitted. 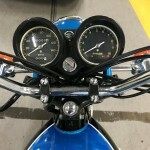 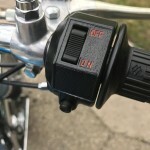 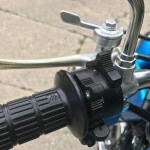 The speedo and rev counter were replaced with new old stock items. 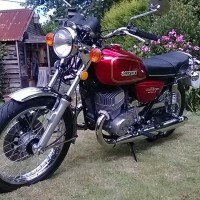 An outstanding restored Suzuki GT550J Motorcycle. 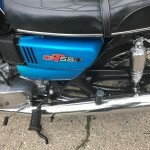 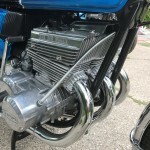 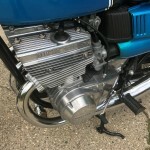 Suzuki GT550J – 1972 For Sale or Wanted? 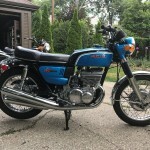 If you're looking for the perfect Suzuki GT550J – 1972 for sale then take a look at the hundreds of restored classic motorcycles listed on our extensive Motorcycles For Sale pages. 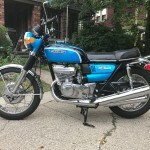 We regularly feature very nice restored Suzuki GT550J – 1972 bikes for sale. 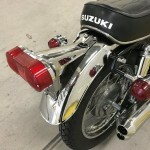 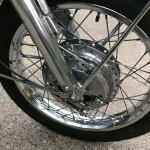 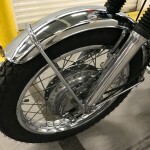 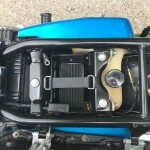 Spares and Parts for your Suzuki GT550J – 1972? 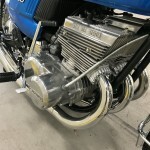 Workshop Manual for your Suzuki GT550J – 1972?